Piper began his airport duties in late 2014. 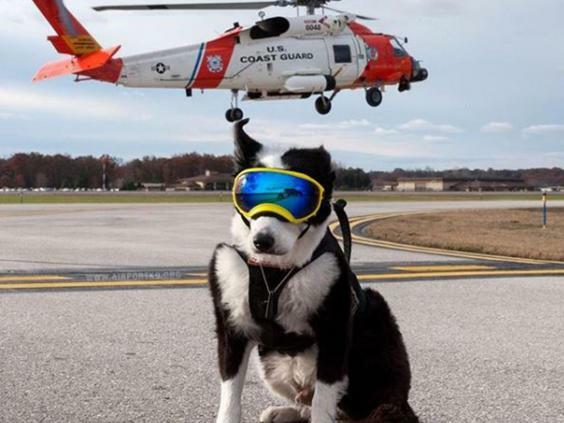 A year later, he became one of the nation's most famous dogs and a viral sensation when images of him in protective goggles hit the social media site, Redddit. Piper began his obedience and off-leash training at home. Edwards stated that this activity led to many visits to the airport where he became accustomed to the many loud noises. 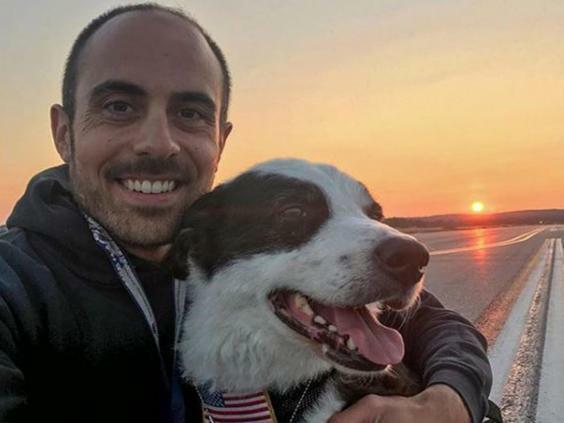 On a Reddit question and answer form, he stated that it took about a year-and-a-half of passive training plus about three days for Piper to acclimate himself to the googles that soon became his trademark and for him to be ready to assume his chasing and patrol duties. (See: Retriever Calamity Jane Rides On Three Legs.). Rest in peace, dear Piper.